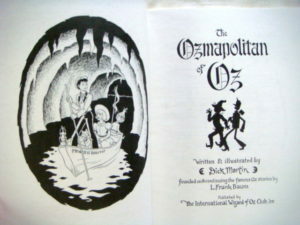 Ozmapolitan of Oz, published by the Wizard of Oz Club in 1986. 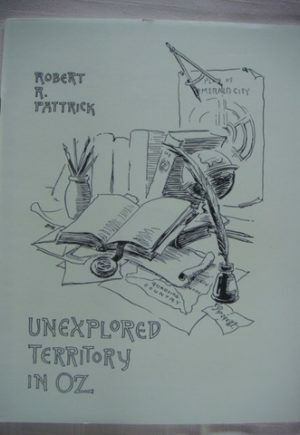 Softcover 1st edition. Oversized, 99 numbered pages, illustrated profusely in black and white, with beautiful color cover (front and back). First Oz book actually written by Martin, about an expedition for the Ozmapolitan (the Oz newspaper, of course). Septimius Septentrion is three weeks into a job as a printer at the Ozmapolitan in the Emerald City of Oz. 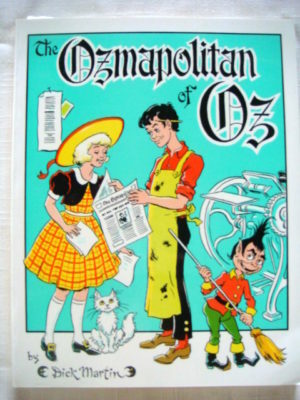 A chance meeting with Princess Dorothy leads to a plan to drum up news to promote the sleepy Ozite newspaper. 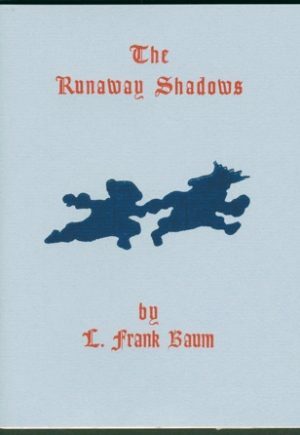 Accompanied by a mifket named Jinx and Dorothy’s cat Eureka, “Tim” and Dorothy embark on a cross-country trip through the Winkie Country. 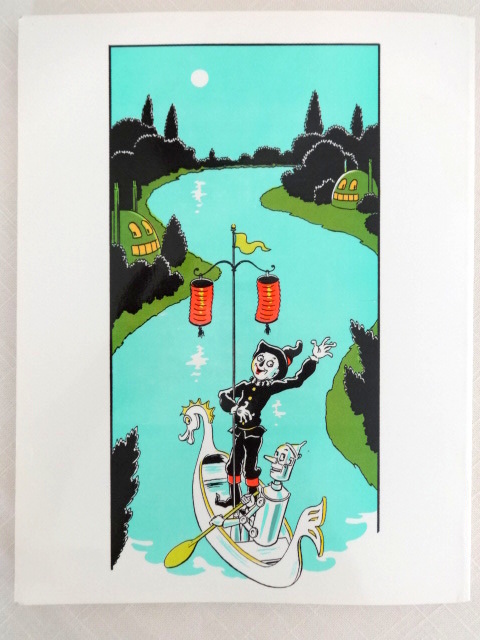 The plan is to meet the Scarecrow at his corncob-shaped residence; but the plan quickly goes awry. Book is in very good condition; exterior and pages with light wear. Been read, but no marks, tears or writing.